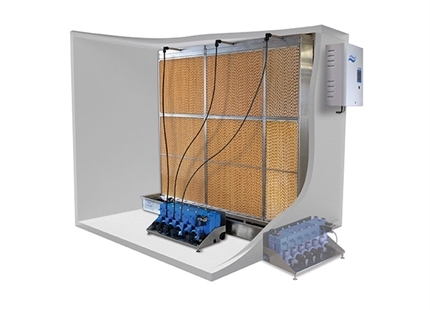 All humidification systems require regular servicing to operate efficiently and hygienically. Servicing by Condair delivers the manufacturer’s expertise on-site and ensures the system is maintained to the highest standard, maximising operational life and performance. 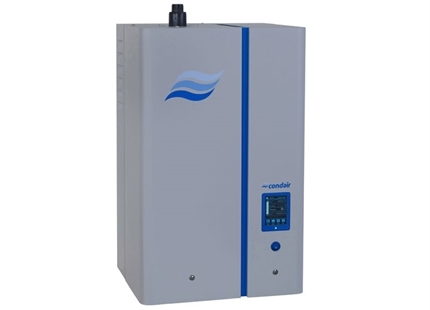 Condair's team of expert humidification engineers are trained on all makes and models of humidifier and certified under the relevant health and safety regulations. A humidifier installation by Condair provides the assurance that your project will be undertaken by competent and qualified engineers who are fully trained on best practise humidifier installations, maintaining the highest standards of quality and safety. Professional commissioning is an essential element in obtaining the most from your humidifier for optimal efficiency and performance. 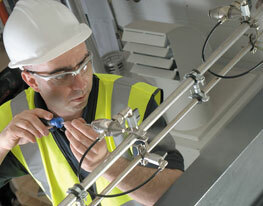 Condair commissioning engineers will verify all power, water, air and drainage connections and liaise with the controls contractor to ensure the unit is performing exactly as per its required specifications. 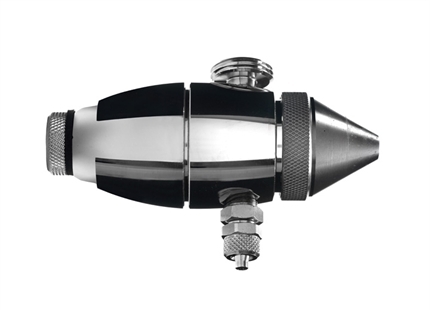 Our dedicated spares department will help you identify what humidifier spare part you require and provide rapid quotes and delivery. 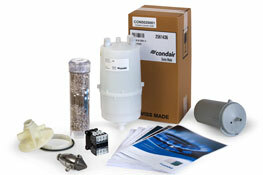 We can provide spares for Condair, Draabe, ML System, Defensor, Nortec, JS Humidifiers and Axair humidification systems. Complete the form to get more information or a quote on a service visit or humidifier spare part. 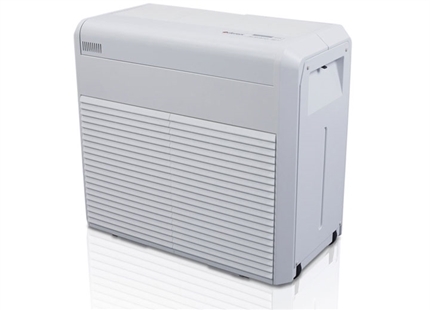 Mobile humidifiers for low capacity humidification directly into a room.